I've been all over the map lately with business travel, holiday events and get-togethers. I've been slacking a bit on the blogging so I figured I would post a bunch of my Instagrams to update you all on my activities over the past few weeks. 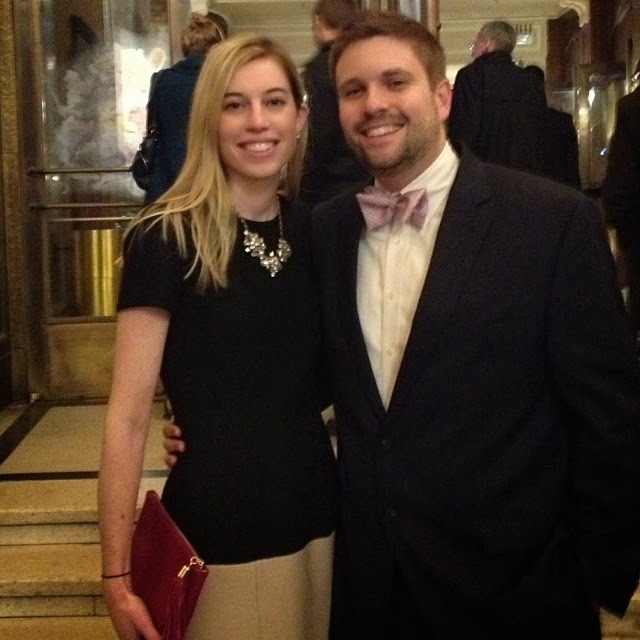 We got a chance to go see the Nutcracker in Boston...the last time I'd seen the show I was probably in elementary school! 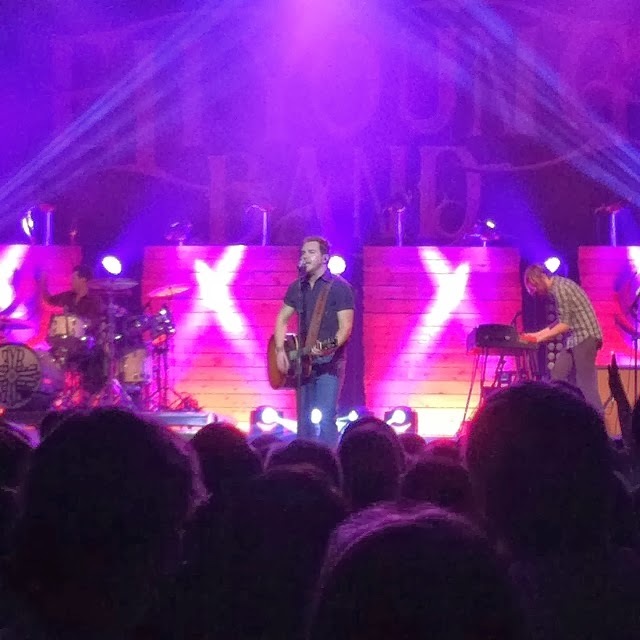 Eli Young Band came to House of Blues in Boston and my bf won us free tickets! 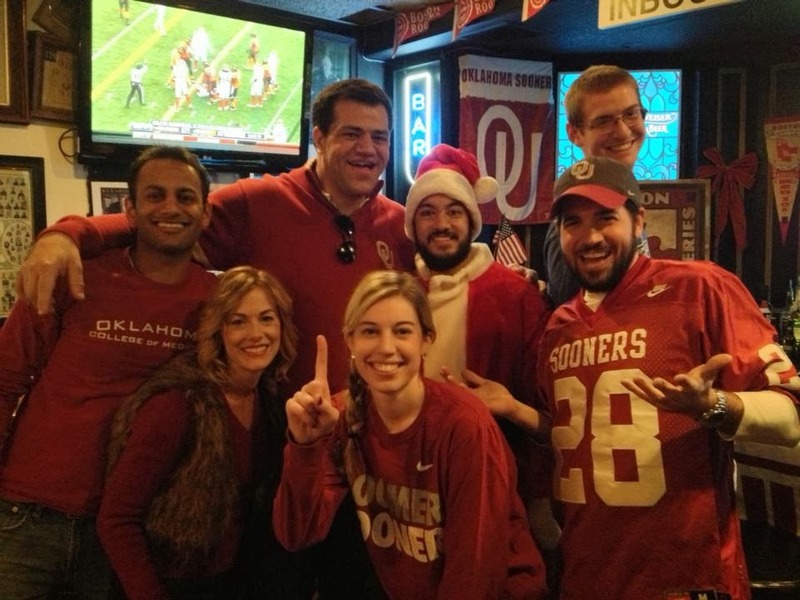 After OU's amazing last second win over OSU -- at our favorite bar, McGreevy's! 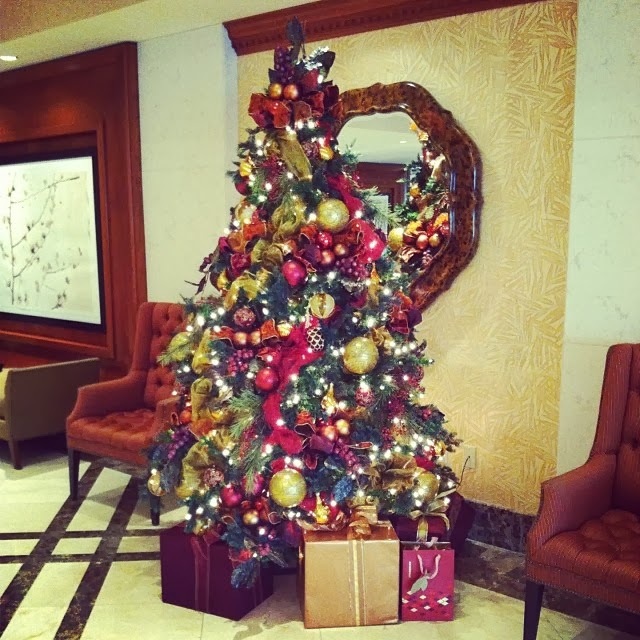 A very festive Xmas tree at the Fairmont in Newport Beach, California, where I had a work event. Hope everyone has a great weekend - to those of you in the Northeast, stay warm during the snow storm tomorrow! so fun! have a good weekend and stay warm too!